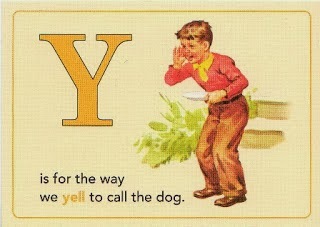 I can't begin to fathom showing you how I yell at my dogs. I'm gonna tell you all about what it's like for me being the youngest, and yet not being the youngest. My sister and I... sometime in the early 80's. Growing up I was always the youngest. The baby. 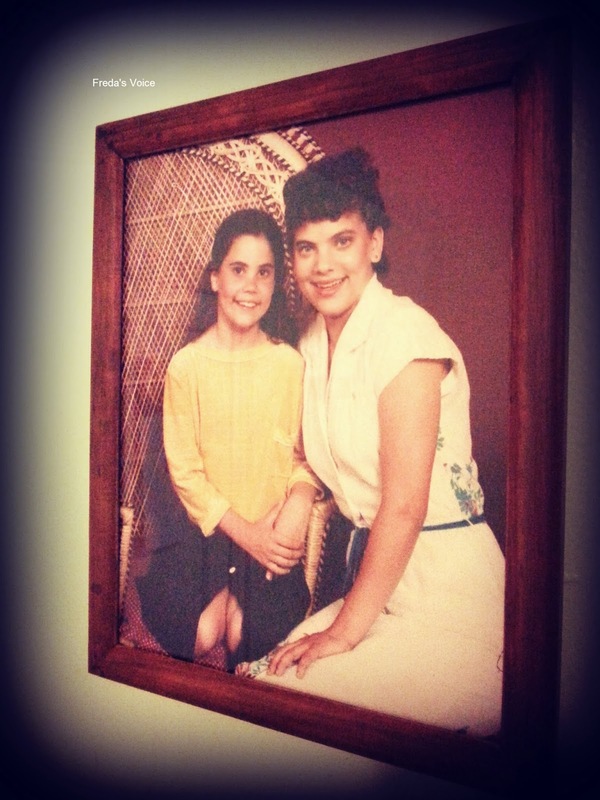 I felt a sense of importance being the last, the one who broke moms' mould. I was definitely spoiled rotten!! Then I met my dad in the early millennium and learned I wasn't the youngest anymore. I became Jan from The Bradys. Now the middle child. Rick (deceased), Donna (pictured above), Darcy and Debbie are older than me. Cheri and Penny (the twins), are younger. So my world of importance was ripped right out of my esteem!! At least for a fraction of a moment. Being estranged for so long, while I talk to my older siblings, my younger ones and I have nothing. They haven't warmed up to the idea of having yet another sibling to share the rivalry with. This simply reminds me that I am still the baby of my immediate family. Will always be my moms' youngest. So the feeling of being special to someone gets to stick after all. So I ask you, do you have any half or step-siblings? If so, are you close or kinda far apart? What a rather entwined - but fascinating - family tree! There is probably a lot more of that going around nowadays. One of my (step grandsons) has younger siblings and a father he doesn't know about. :-( Yes, I have a half brother (deceased) and half sister, both younger. I was never very close to either, even tho we grew up together...long story....probably me, I am 8 years older than my sister. Our mother has passed so we are getting closer, even tho we live in different cities and have different lives. great post. I don't have any step siblings but am the youngest as I only have an elder sister. I am lucky that we have an extended family that all rallies together.